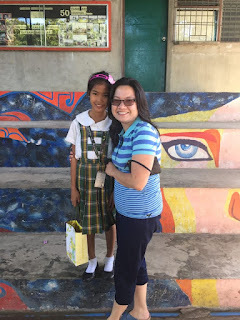 Mrs. Jerebeth Abordaje Meets Her Scholar for the First Time! 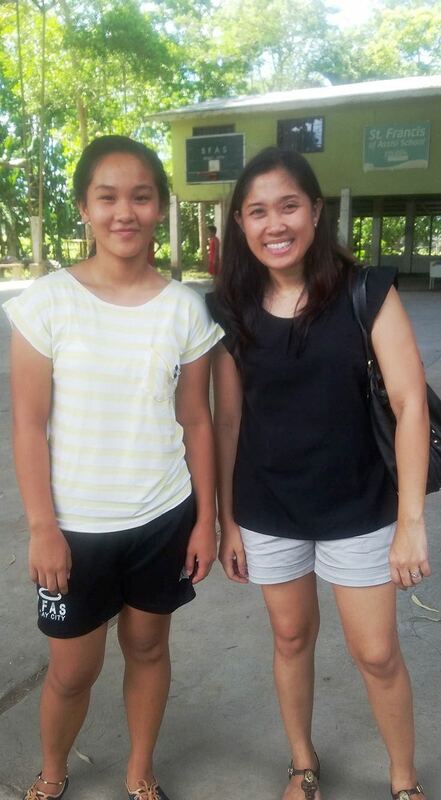 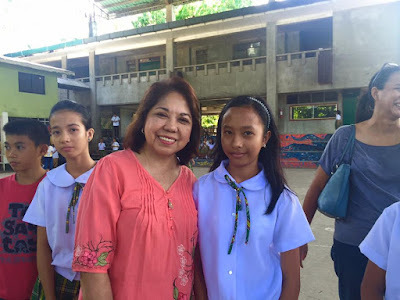 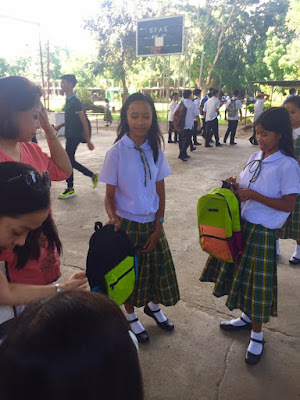 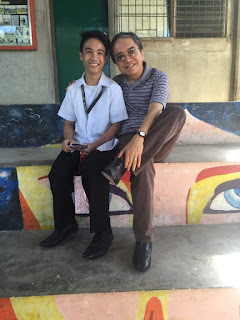 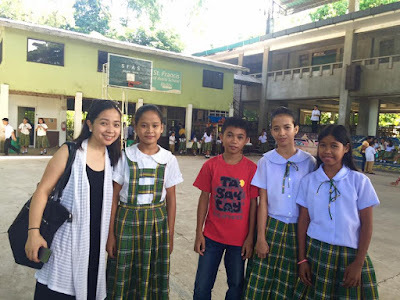 Last June 30, TF donor Jerebeth Abordaje visited St. Francis of Assisi School of Silay City for the first time and met her 7th grade scholar, Alkin Sellado. Ms. Jerebeth joined the 60 Scholar in 30 Days Challenge 2016 last summer. 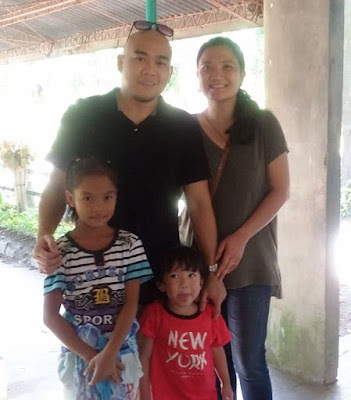 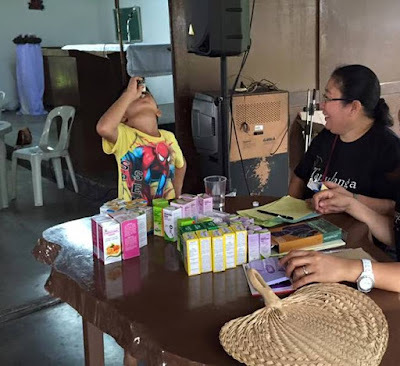 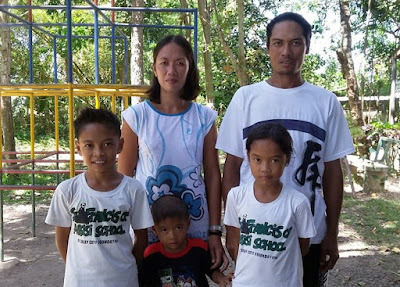 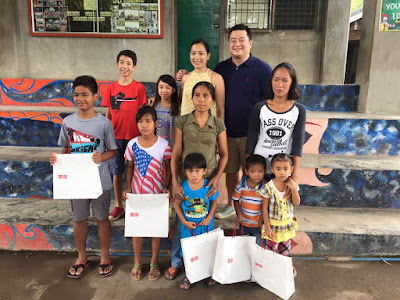 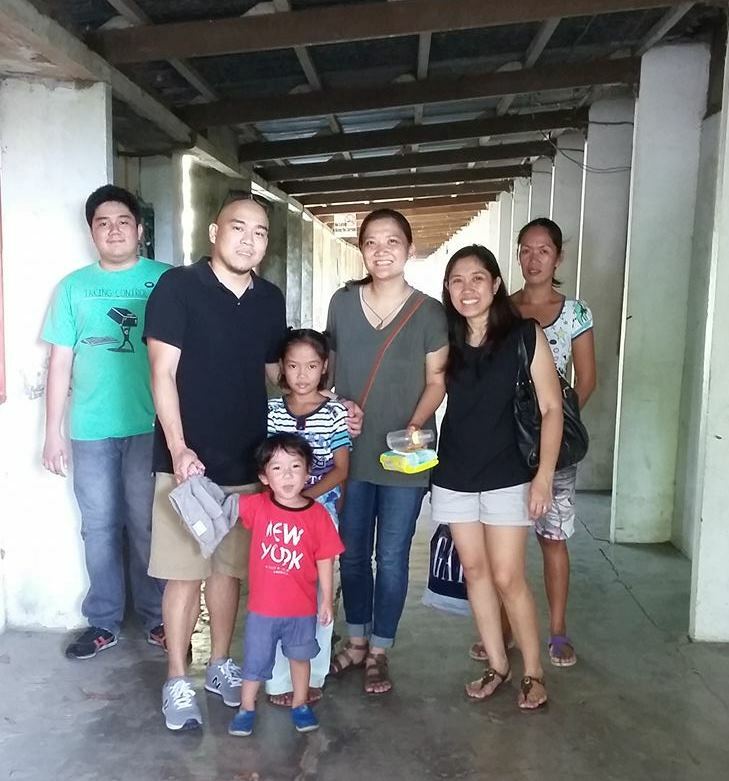 Last May 3, as the enrollment process started at St. Francis of Assisi School of Silay City, Mrs. Mary Ann Ledesma-Deduque with children Johann and Kayla met up with their TF scholar, Bryll, with his sibling Glenn and mother, Elna. 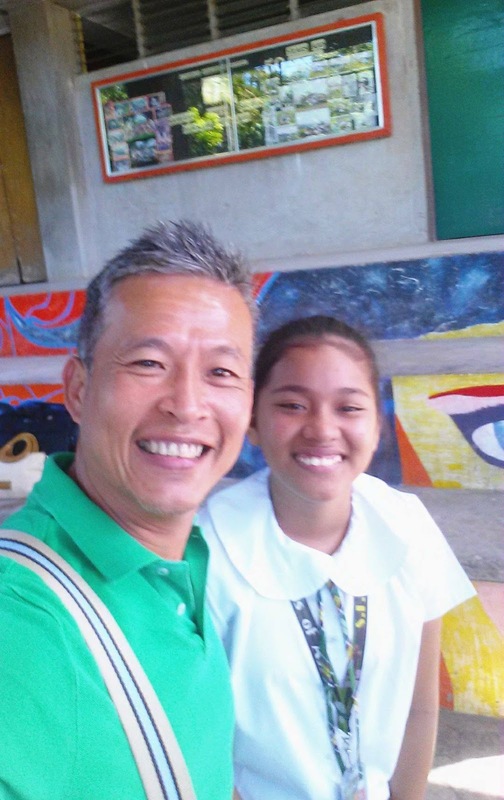 Together with Mary Ann was his brother, Andy, who is also a TF donor with daughter Francheska. 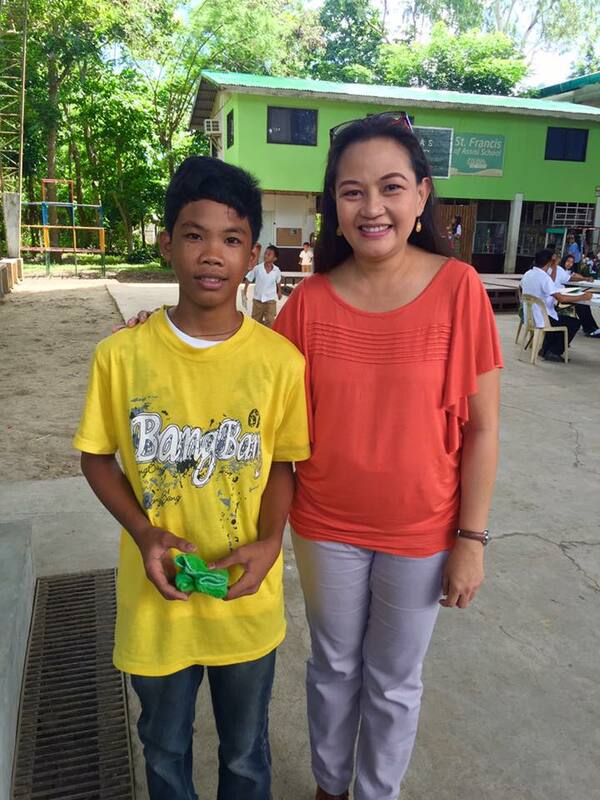 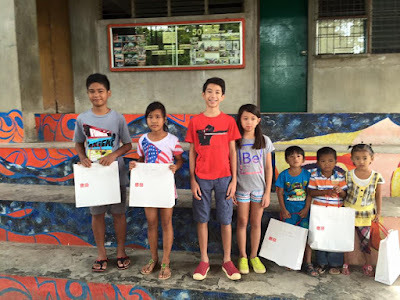 Mary Ann started sponsoring Bryll last school year when she joined the 60 Scholars Challenge 2015. 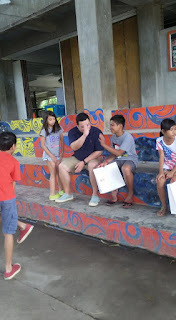 They toured the school and the kids had fun on the children's playground. Mrs. Deduque expressed her enjoyment during the time she visited the school and meeting Bryll for the second time in this Facebook post. 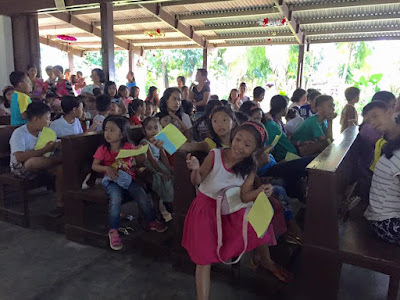 The Ledesma siblings with their family visit their hometown Silay every summer and they have now added a visit to St. Francis of Assisi School as well. 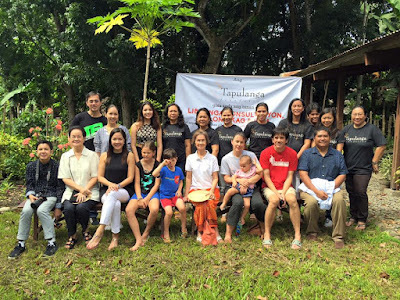 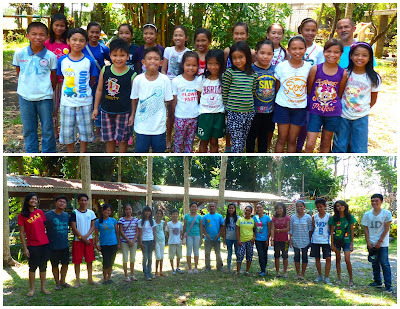 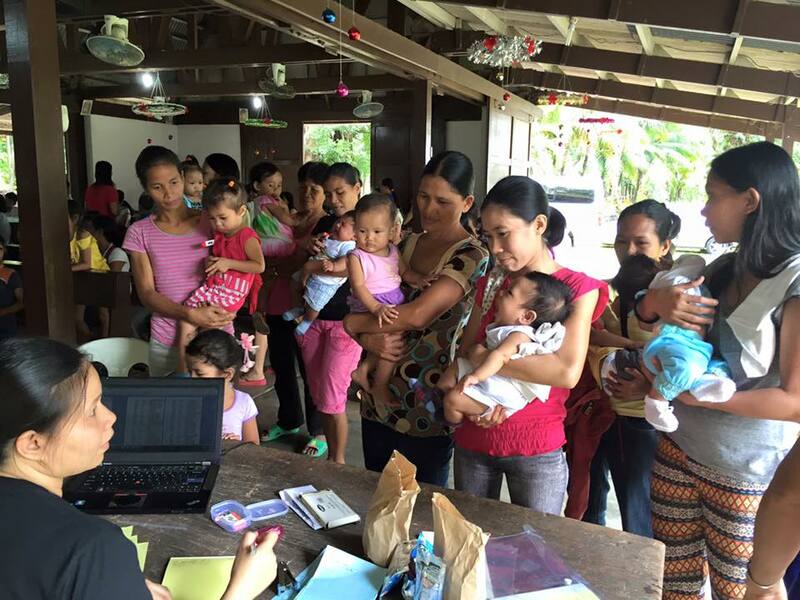 Tapulanga Foundation held its one month-long summer workshop last April 1-30. 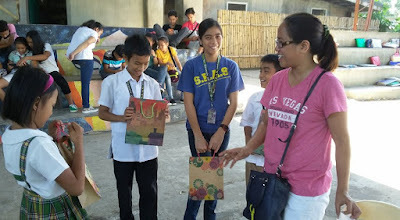 Classes offered were Basic/Advanced Drawing and Painting, Basic/Advanced Guitar, Hip Hop Dance, Swimming, Football, Basketball and Volleyball, . During the graduation on April 30, the Drawing and Painting Class exhibited their artwork at SFAS covered court. Students received their certificate of completion, too! 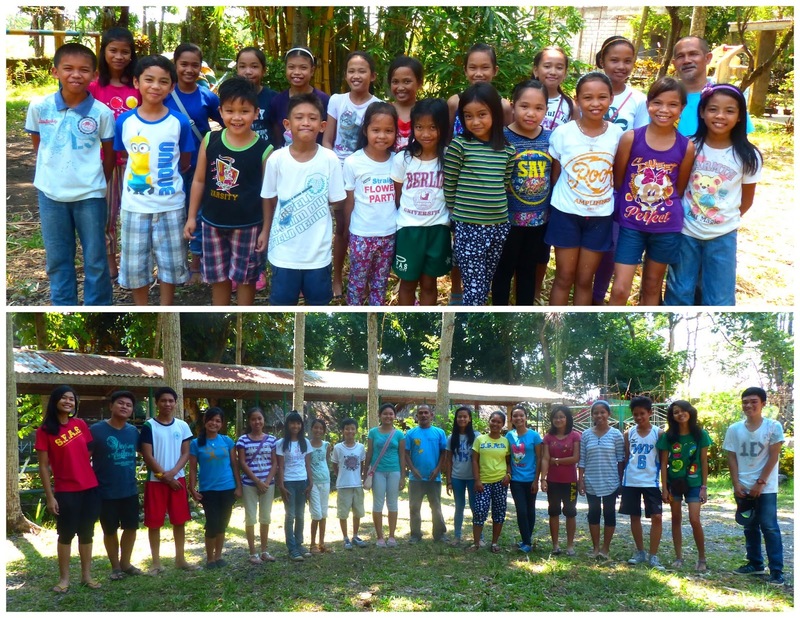 Tapulanga Foundation's 6th Silay Summer Workshop 2016 Graduation photos. Tapulanga Foundation would like to thank the following sponsors and donors who have made possible SSW'16. 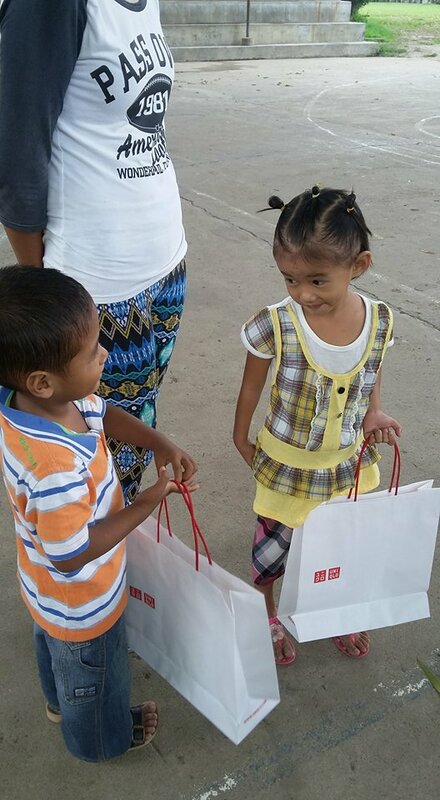 Raymart and Mariel Sadio are both in 3rd grade at St. Francis of Assisi School of Silay City. Their father Renante, works as a night-shift security guard at SFAS and their mother Malou weaves "nipa", a material for thatched roofing. 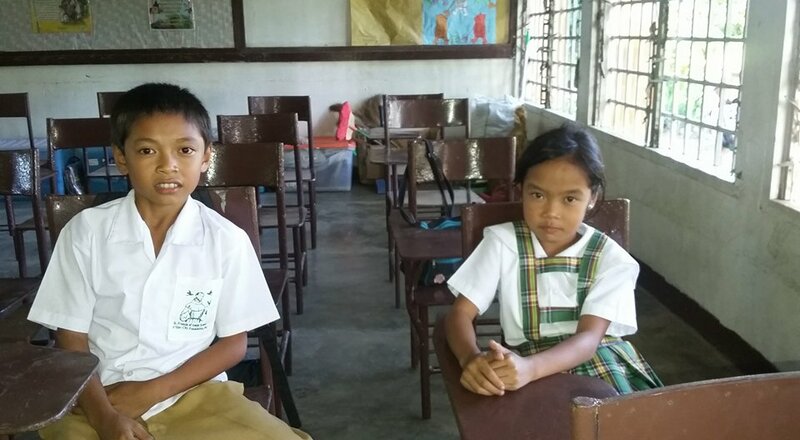 Raymart and Mariel have been TF scholars since they started Pre-Kindergraten at SFAS. 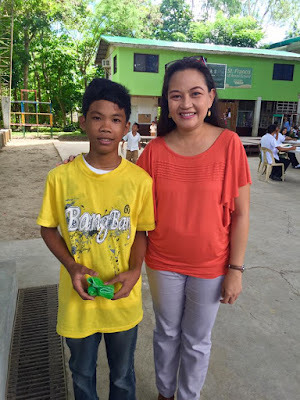 This coming school year, their youngest brother, Renante, Jr., is hoping to study in SFAS with his siblings and be a TF scholar as well. 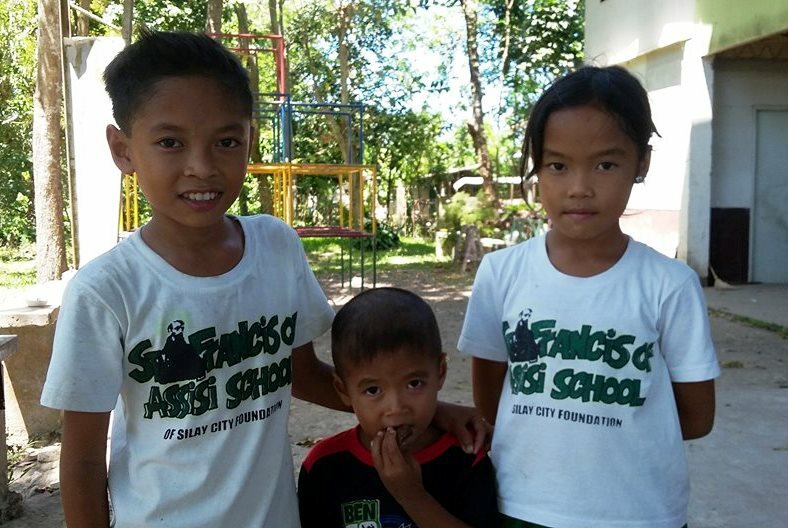 The Sadio siblings are just a few of the many aspiring young students to receive not just quality education at SFAS but also a chance for a better life as TF scholars. 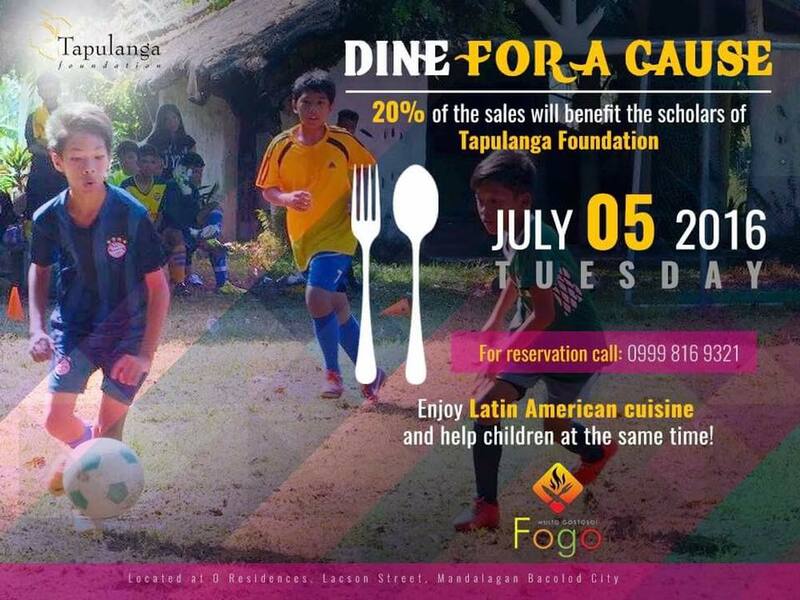 Tapulanga Foundation is about to launch its "60 Scholars in 30 Days Challenge" and we are looking forward for you to be a part of this wonderful cause. 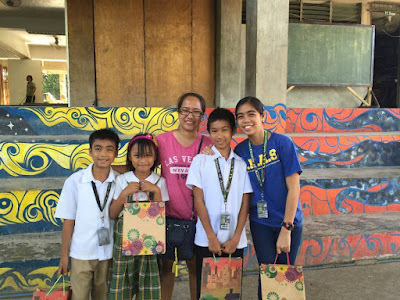 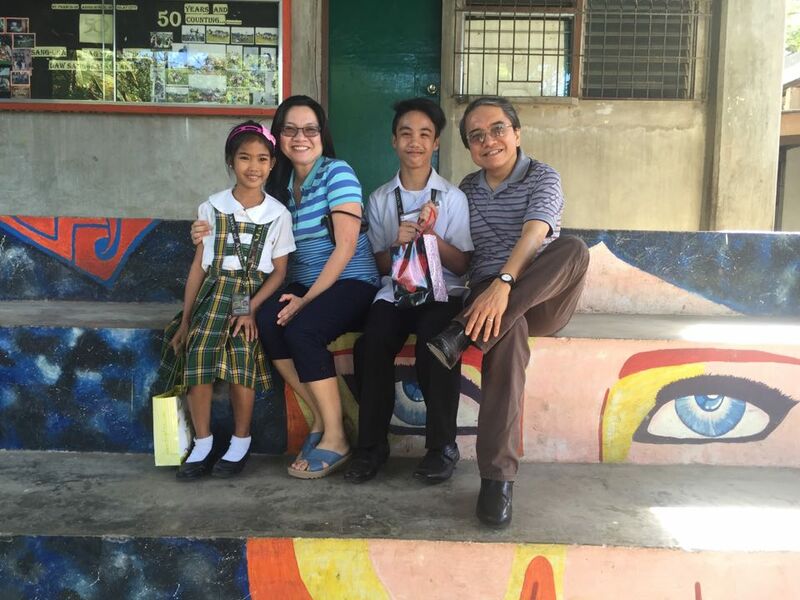 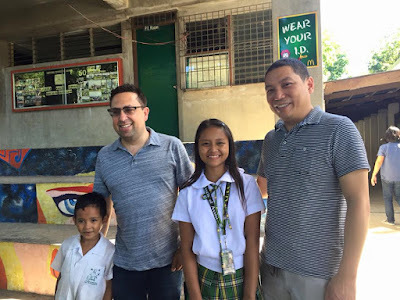 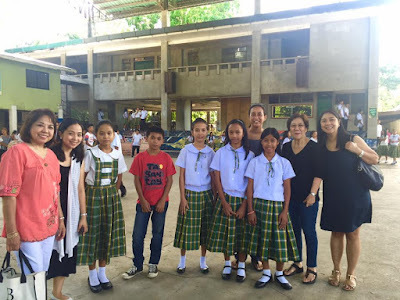 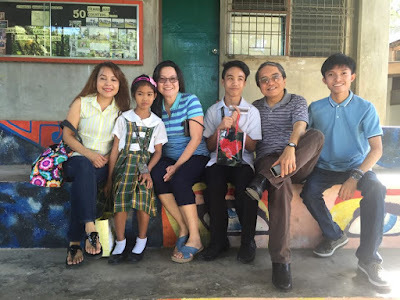 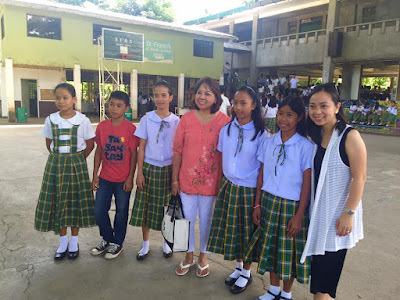 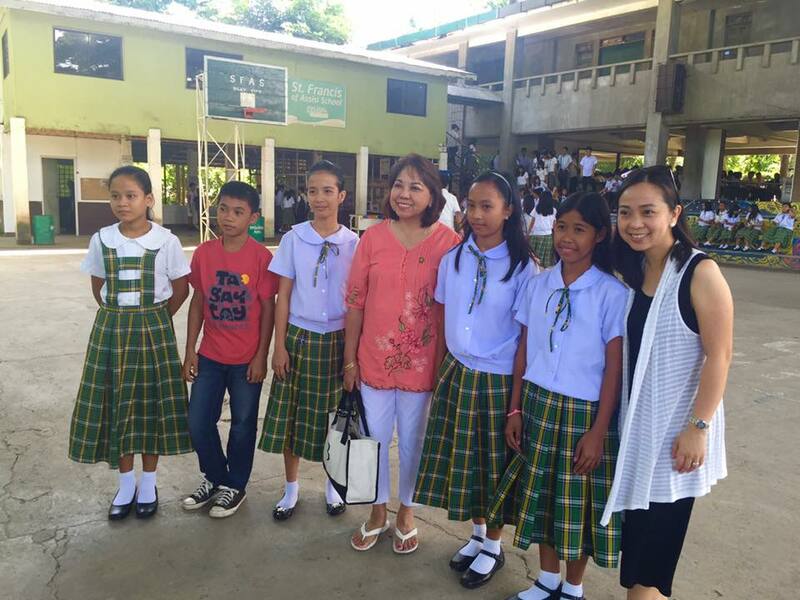 Last February 12, siblings Czarina and Ed Katalbas, with their sister-in-law, Babes and nephew Ricky, visited St. Francis of Assisi School of Silay City and met their scholars Laurine Estardo (Grade 3) and John Rey Capa (Grade 9). 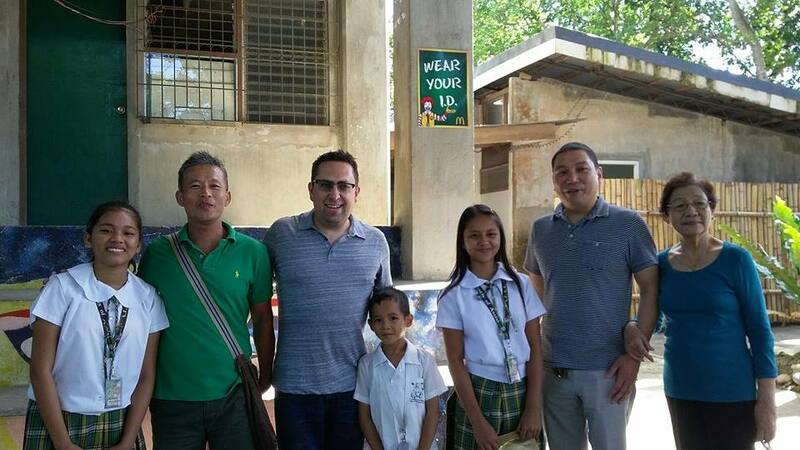 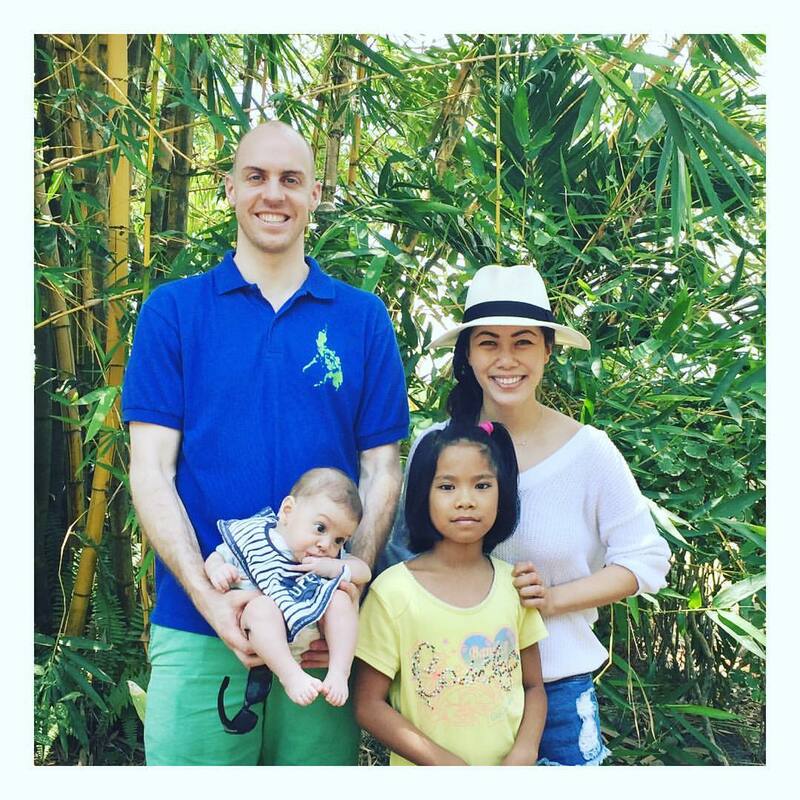 They became sponsors of Laurine and John Rey when they joined the 50 Scholars Challenge in April 2013. 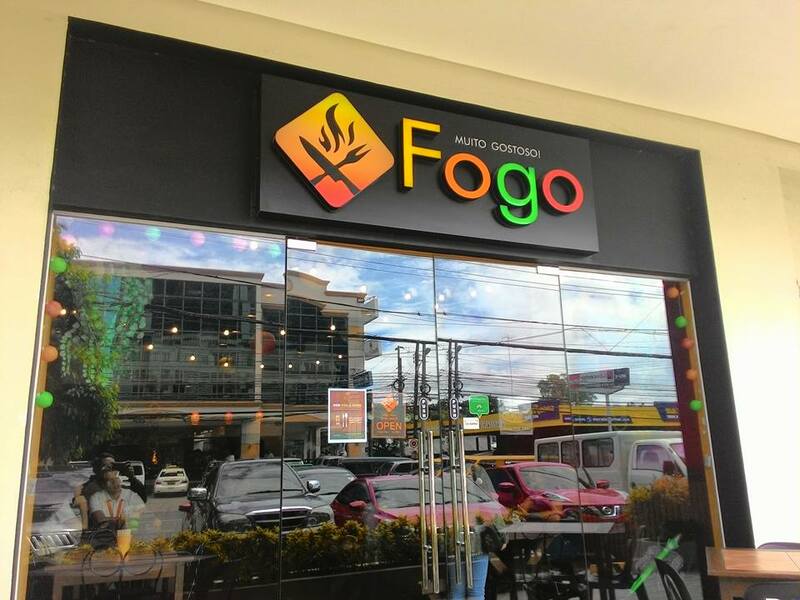 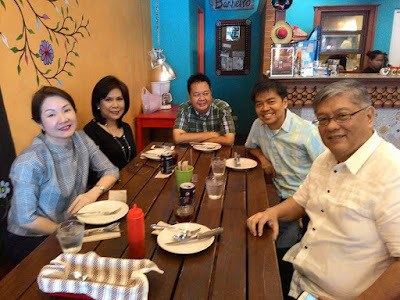 Czarina was a member of the Babes of Bacolod group in Los Angeles who helped raised funds and promote the programs of Tapulanga for many years. To Czarina and Ed, your generosity is greatly appreciated. 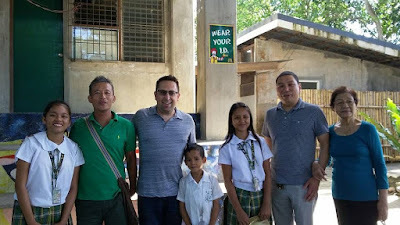 Thank you for taking the time to meet your scholars and visit the school. L-R Babes, Laurine, Czarina, John Rey, Ed and Ricky.